Solar Power On Our Campus! Have you seen what’s over on the roof of the auditorium? Getting solar power was one of those far-off dreams until…it became reality! 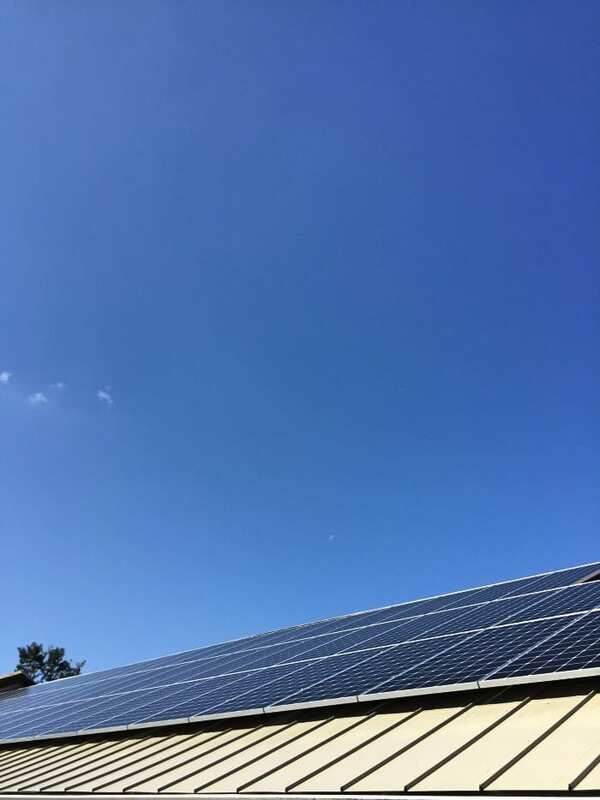 In 2017, an anonymous donor awarded Rainbow the funds to get solar panels installed. These are located on the east side of the auditorium. 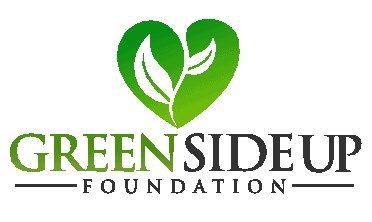 This donation will help to reduce the school’s reliance on fossil fuels. In fact, the installation of these solar panels will provide a benefit of 60+ years. The bulk of Rainbow’s utility bills go toward the auditorium. It’s a big space. Heating and cooling can get expensive. There’s also the environment to consider. Rainbow will reduce its carbon footprint by huge margins. 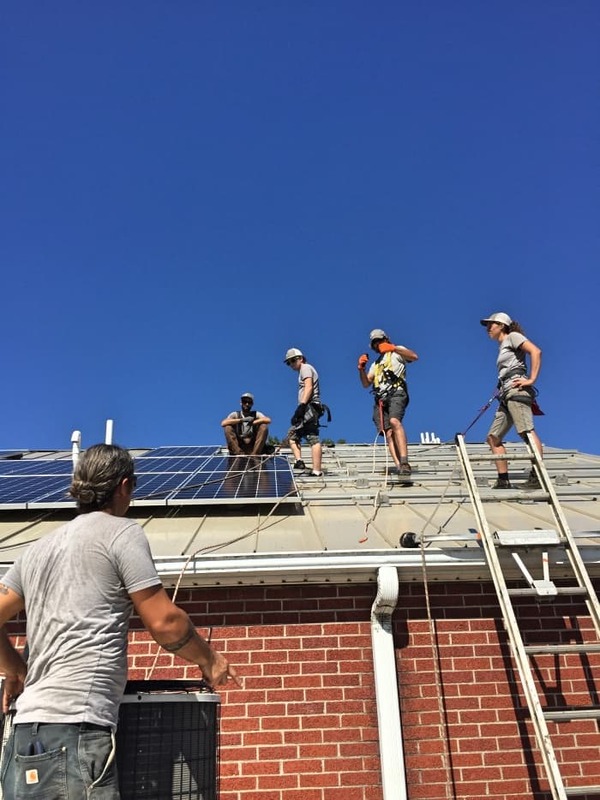 The solar panels help to reduce the school’s utility expenses while helping the planet. In about 30 years, the panel efficiency will go down some, but will still yield significant energy savings. 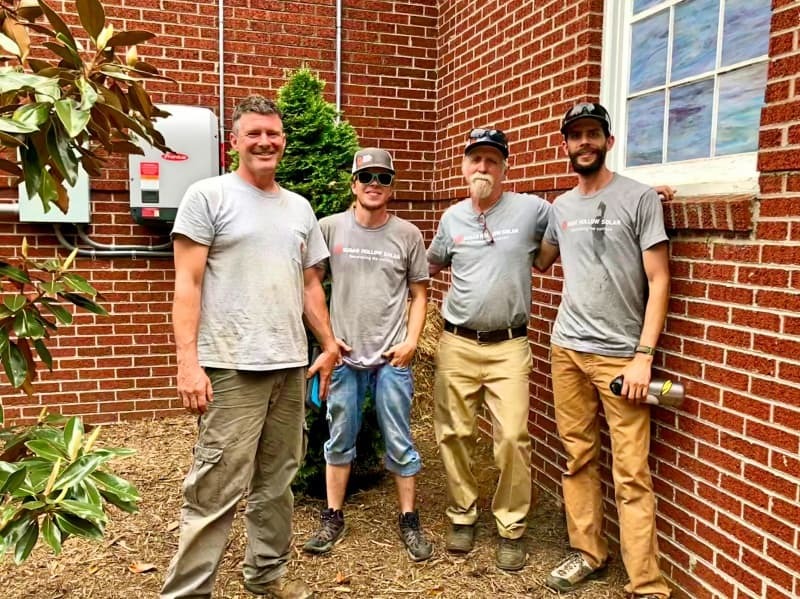 A local solar installation company, Sugar Hollow, installed the solar panels late in 2017. The school had to wait until 2018 to turn on the interconnection. This was due to a rebate from Duke Energy, which also helped with significant savings for the school. 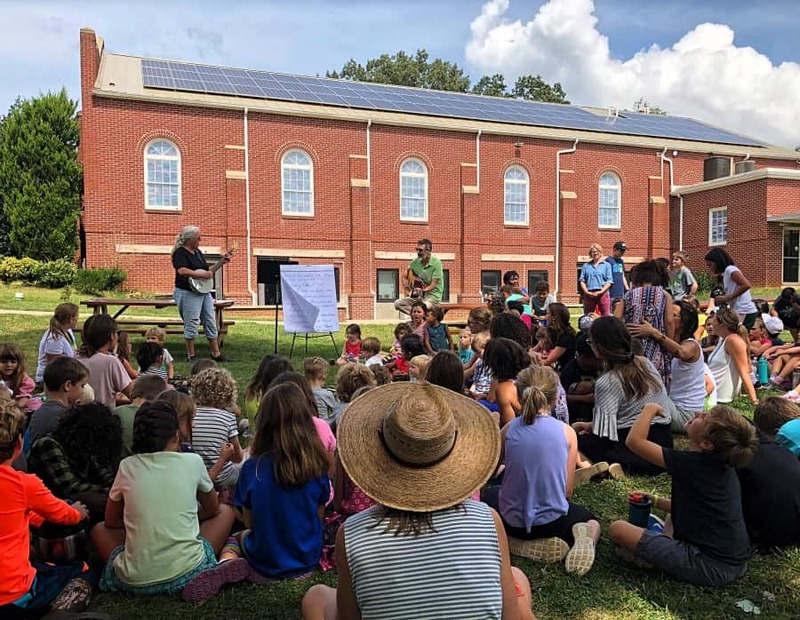 At Sugar Hollow Solar, we care deeply about moving our society towards a more sustainable future – not just in the environmental sense but in how it relates to overall quality of life, now. The panels they used for installation were manufactured in the US, as well. As a company, they work hard to source everything here in the US. The Sugar Hollow team installing solar panels on top of the auditorium. Because this was the first year that Rainbow started the interconnection process, it took awhile to get the power systems connected, approved and ready to go. When it came time to “flip the switch,” the whole school community was so thrilled and the anticipation was palpable. Rainbow elected to have a school-wide celebration to commemorate the event. 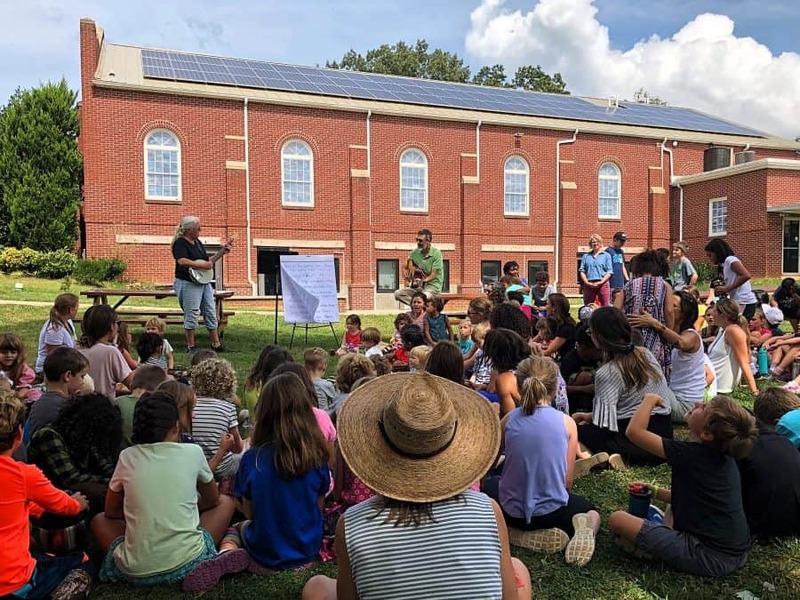 Students gathered at the auditorium to view the solar panels and have a “solar song circle” – it was RCS’ first song circle of the year. Sugar Hollow also joined us for that celebration. Now, students will be able to tell exactly what the solar panels are doing moment by moment that demonstrate power output and usage. Check out the Solar Power Resources section on our website. It has the link to the energy performance of the solar panels. Since the founding of Sugar Hollow, they have surpassed 1.5 gigawatts hours of energy generation – from the sun! That’s like planting 28,931 trees!! 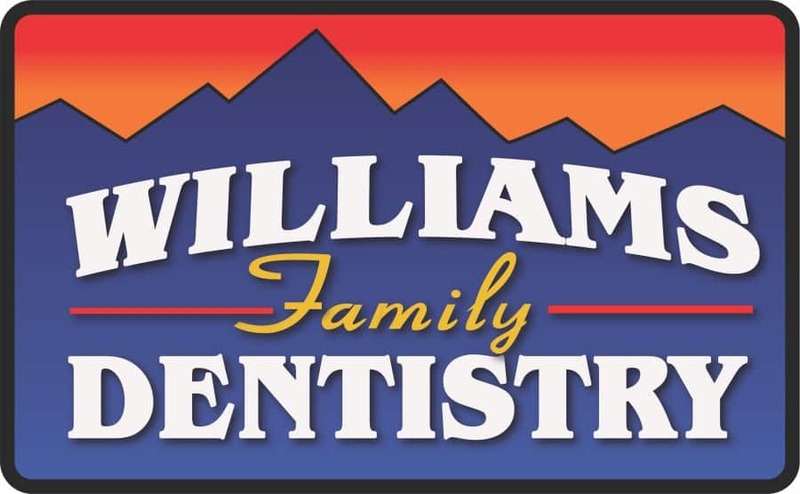 We have so much gratitude for these folks and the work they do! The week back to school after a long winter break is often buzzing with excitement and anticipation. During these days, children will share stories of their time apart, celebrate coming back together and show enthusiasm for what is to come. Time is also set aside for deep reflection, individual and collaborative goal setting and for the renewal of commitments to oneself and to others. This last week yielded particularly frigid temperatures and harsh weather conditions, embedded within the season of darkness. 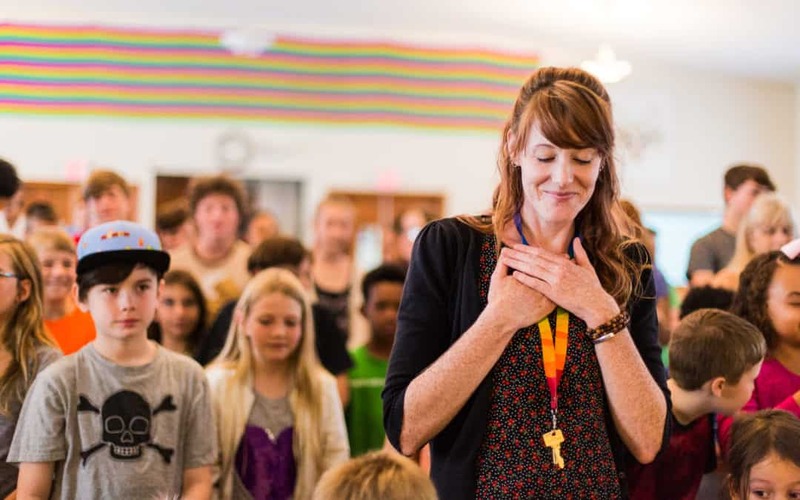 These winter circumstances provided a perfect context for a centering led by 4th-grade teachers, Susie and Molly. As the centering began, Susie picked one of several snake skins that were decorating the classroom altar. She explained that the snake skin was a symbol of renewal and that by being able to let go of or shed that which no longer serves us, we make room for a renewal of those things that do. 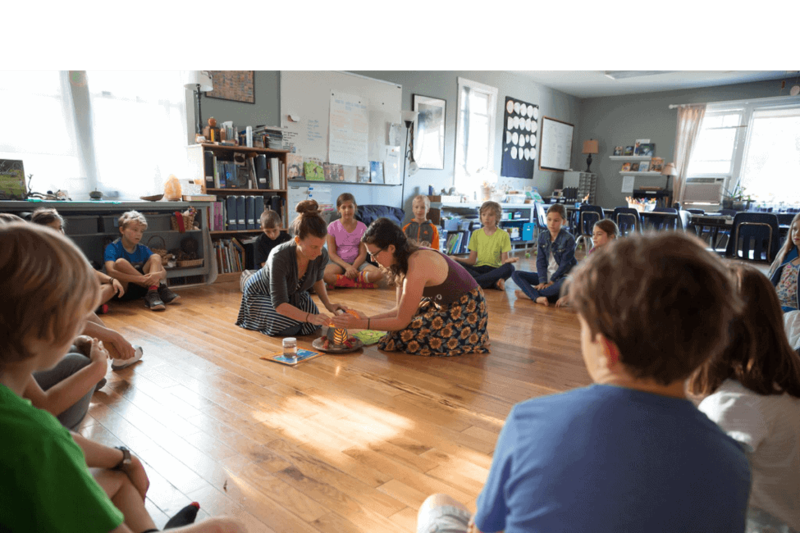 She then invited all her students to collect a meditation mat and cushion, to remove their shoes, and to lie down and stretch out their bodies. She asked them to begin to settle in by allowing their bodies to become still, to notice their breath and to quiet their minds. She played some soothing music while she and Molly applied warm compresses to the eyes of those students who had requested them. She explained that the compresses served as a tool that helps you to relax, tune out the things around you and help you to send your focus inward. 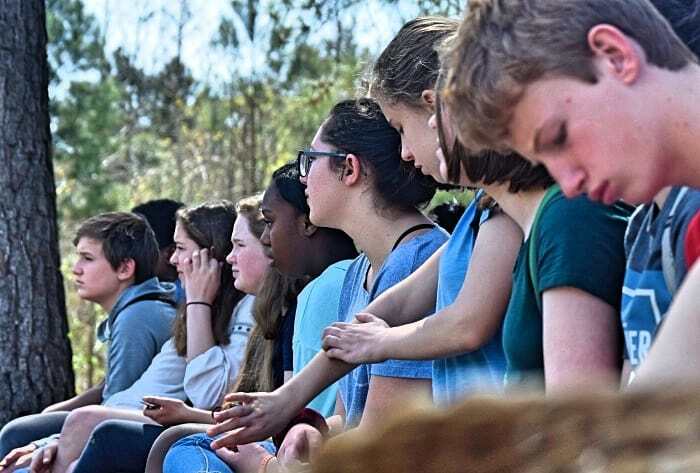 Susie then led the students in a meditation that began with a body scan; a mindfulness technique that allows you to focus your attention on your physical being in an effort to achieve deep relaxation. Susie closed centering by inviting an awareness back to the room, the present moment and one another. I am sure many of you have already engaged in your own reflective practice for the new year. I am sure many of you have worked to let go of the things that don’t serve you. I am sure many of you are already rich with goals and intentions for a new year filled with joy and happiness. In order to better achieve those goals or live those intentions, I invite you, during this time of darkness, to claim your personal power and to embrace the tools and techniques that help you to turn your light and share it with others. The words of American spiritual teacher and author Ram Dass encourage us to live FULLY, in the present moment, without judgement. How do you achieve this? What practices do you embrace? 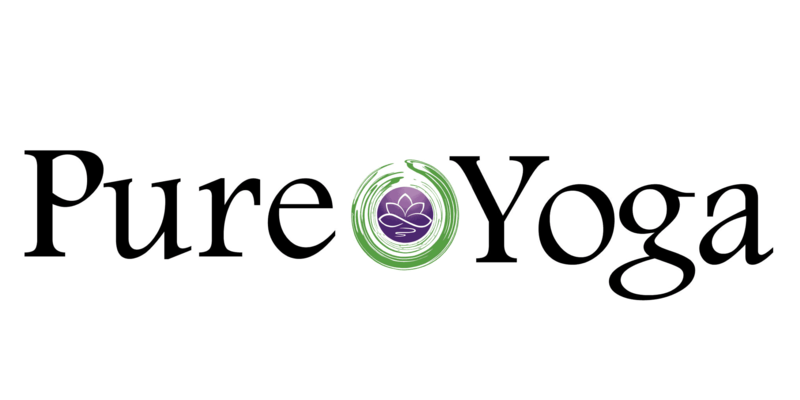 “Be Here Now” for example, calls on mindfulness practice. “The quieter you become, the more you can hear” invites stillness. “The heart surrenders everything to the moment. The mind judges and holds back” summons your love. As individuals on our own unique spiritual journeys, we are always looking for inspiration that may guide our inner work. Ram Dass’s wisdom offers insight and intention that may aid in cultivating a heightened self-awareness. 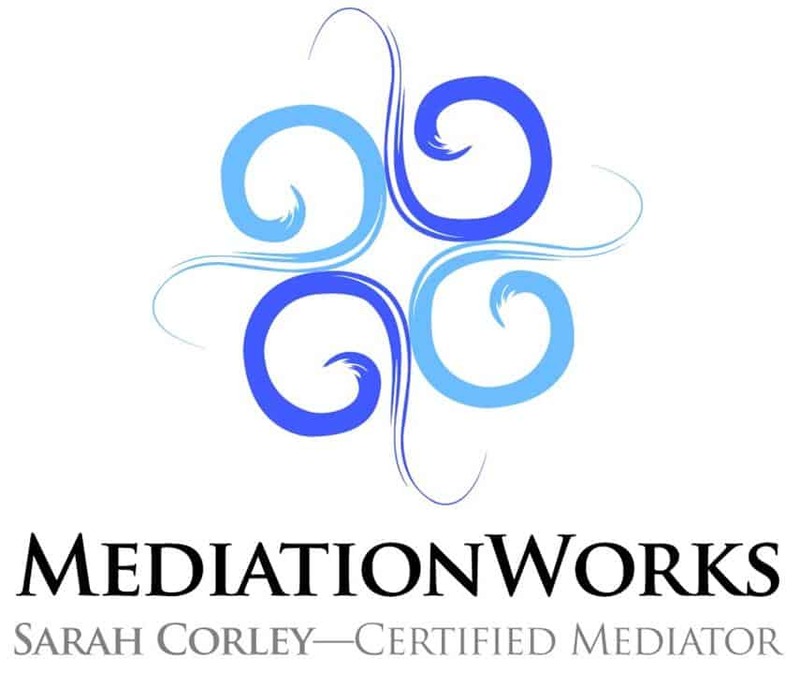 We know that an elevated self-awareness has the capacity to lead to meaningful and enduring relationships. RCS is founded on meaningful relationships. The relationship between the teacher and the learner is the heart of education and a parent is a child’s first teacher. Rainbow honors that and strives to communicate with parents compassionately and empathetically, learn from the parent, see the child from through many lenses, support the child holistically and bridge home life and school life. One of the many ways these relationships are nurtured is through meaningful and intentional conferencing. Rainbow sets aside a conference time in early September called Listening Conference. During this conference the faculty calls upon self awareness by practicing the skills of deep listening. Deep Listening is a way of hearing in which we are fully present in the moment without judgement or control. Deep listening asks us to let go of our inner dialogue, pre-formed opinions and assumptions, challenges us to abstain from crafting a response and simply listen in a mindful and respectful way to what is be shared. This is a time to be attentive not reactive, to listening actively not passively, to embrace compassion and empathy, AND to bring a great self-awareness to the act of listening. To do this effectively requires that our mind takes a backseat to our heart. Each conference embraces these powerful questions: Can we develop a practice of listening that allows another person to find their next step? Can we become the birthplace of understanding for someone else? Can we learn to carry in our hearts the destinies of others? Each conference opens with a sacred ritual. Teachers may light a candle, read a reflective quote, hold space for silence, lead a guided mediation and/or offer a prompt with the purpose of inviting the child’s spirit to the conversation. How can what we do at RCS inspire your own personal or professional work? What if we practiced deep and mindful listening in our everyday lives, what if we always invited spirit in to the conversation? 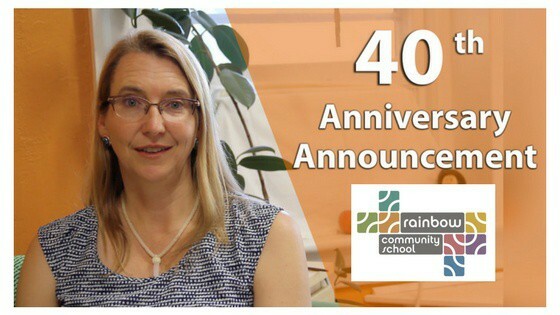 Our Executive Director, Renee, has created a video inviting all students, staff, alumni and families of Rainbow Community School to join us in celebrating 40 years of holistic education. 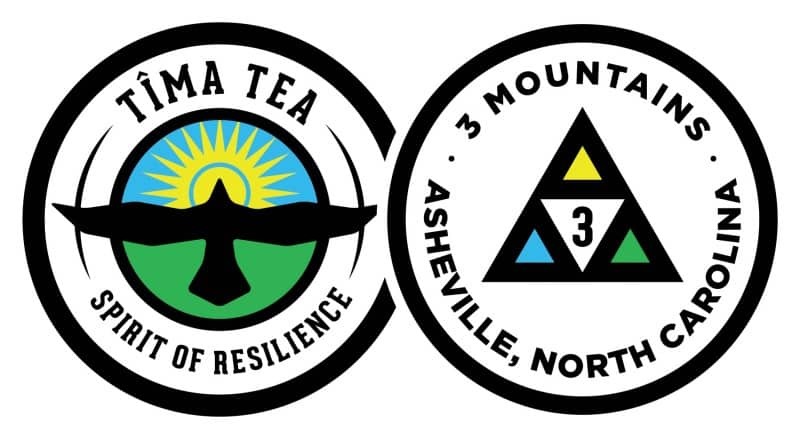 Below is a summary of the video, with invitations to the 40th Anniversary Celebration and the More Than Mindfulness Conference. Celebrating 40 Years of Love! Rainbow is 40 years old. We invite you to celebrate with us! Some great leaders and healers gathered together in 1977 to found Rainbow Mountain Children’s School. Now known as Rainbow Community School, it was founded on love. The school’s founders envisioned a curriculum that taught love and mindfulness, so that the world would become more of these things. 40 years later, we’re doing a two year celebration. This is because school leaders began shaping their vision for the school in 1977 through parent meetings, gathering ideas, and research. The school opened its doors for the first time in 1978. This year, in 2017, you’ll begin to see a lot more information about the history of the school, interviews with alumni, and more. In the fall of 2018, we would like to put together a celebration involving all members of our community, both past and present. Rainbow alumni are invited to the first annual alumni gathering on Friday, Oct. 6th, 2017 from 7-10pm at Rainbow Community School. To that end, we are looking for volunteers for a 40th Anniversary Committee. If you’re interested, please contact Kate in the office at info@rainbowlearning.org. 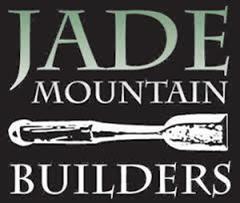 You can also contact Renee directly at 258-9264 ext. 111 or you can email her at renee.owen@rainbowlearning.org. We believe that getting the word out about love and mindfulness is so incredibly important. 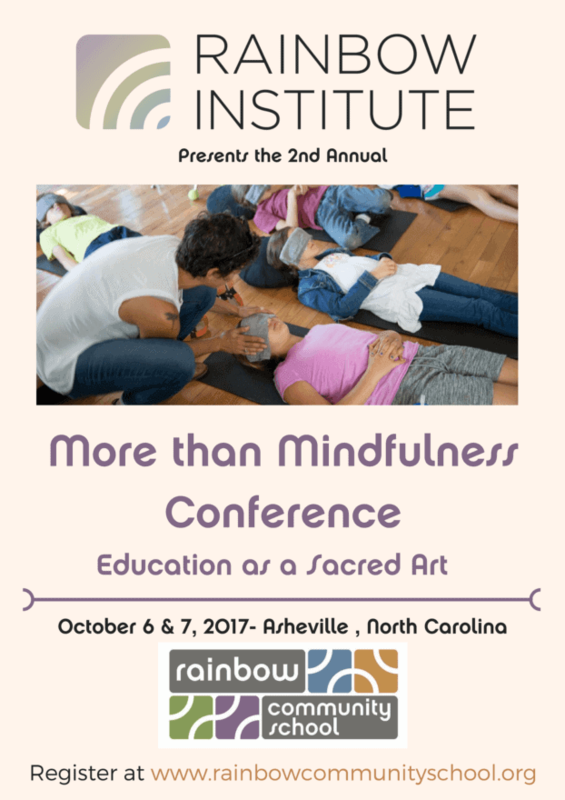 Because of that, we also want to invite you to the More Than Mindfulness Conference. 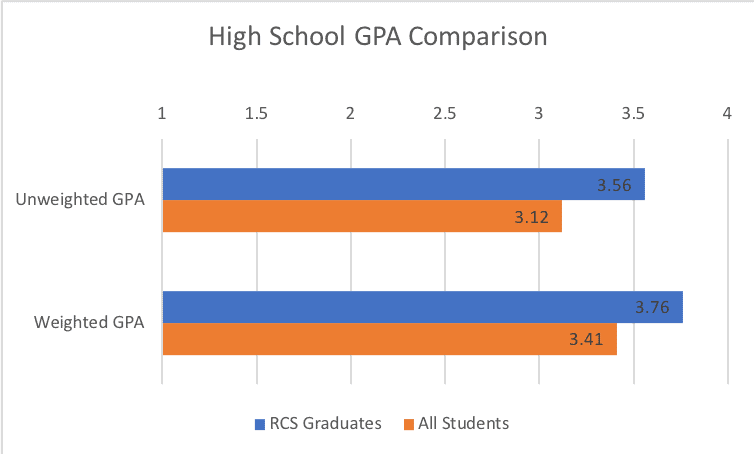 RCS has an adult education component where we train parents, teachers, and other adults in using holistic education practices, and mindfulness practices. It’s a great opportunity for folks to deeply understand what we are about here at Rainbow, and the larger purpose behind what we are doing. Thank you for celebrating 40 years of love with us. We know it’s a great education for your child and a great education for the world.